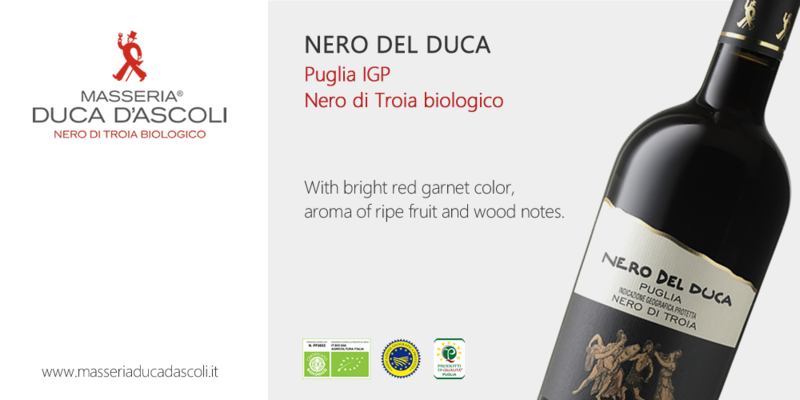 Product Typology: dry red wine obtained by processing only Nero di Troia grape. 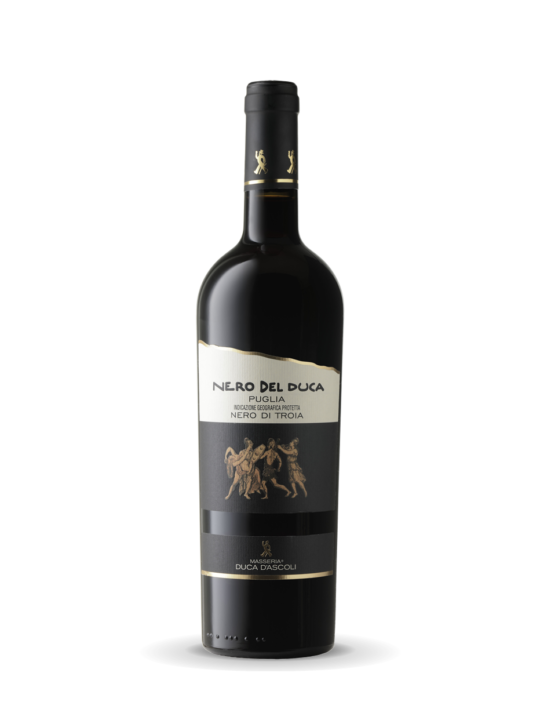 Grape blend: Nero di Troia in purity, from organic farming. 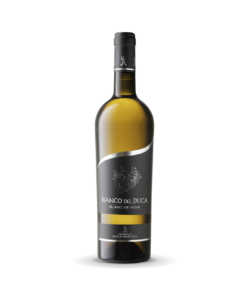 Wine-making: manual harvest of grape came to perfect maturation in late October; grape pass slowly through the crusher-destemmer and then follows the fermentation with maceration for 10 days at steady temperature of 26°C; natural malolactic fermentation. Refinement for at least 12 months in barrique of medium size passing through a second and a third transfer. After bottling follows a period of aging in bottle for minimum 3 months. 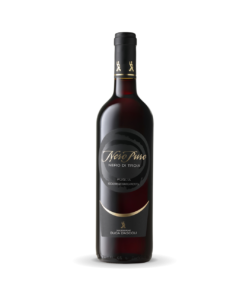 Aroma: varied ripe red fruit; are also emphasized spicy aroma and marasca cherries; a little hint of vanilla. 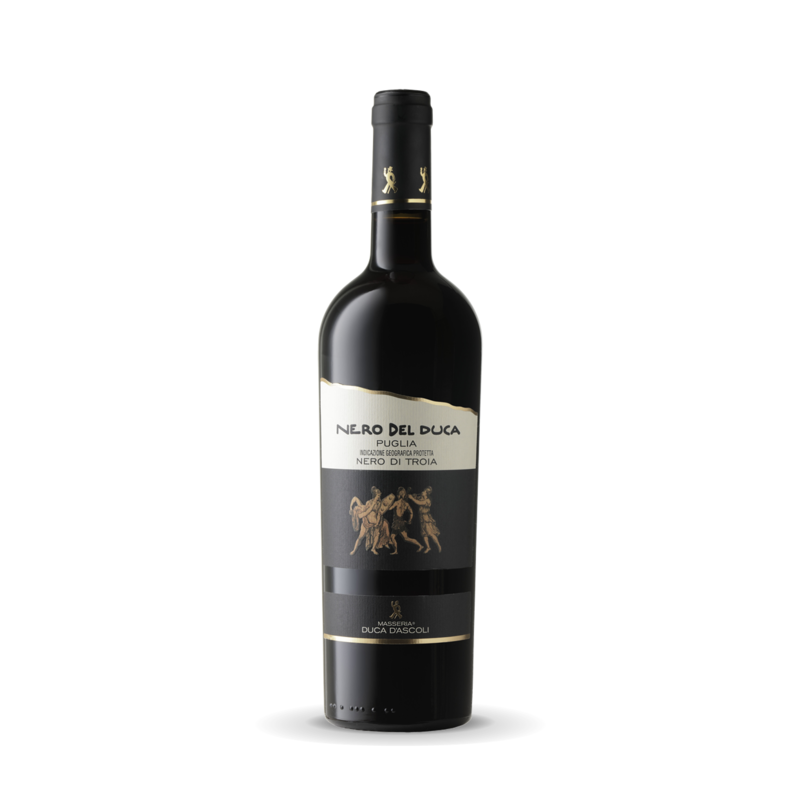 Flavour: full-bodied and solid taste; harmonious and well-smoothed tannins that prelude to persistent sweet and spicy notes. 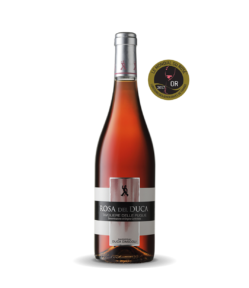 Recommended matching: ideal with main courses of Mediterranean tradition; excellent with meat dishes and aged cheese. 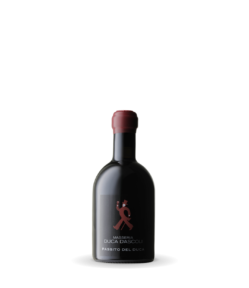 Service temperature: serve at temperature between 18 – 20°C, better if poured in a decanter.